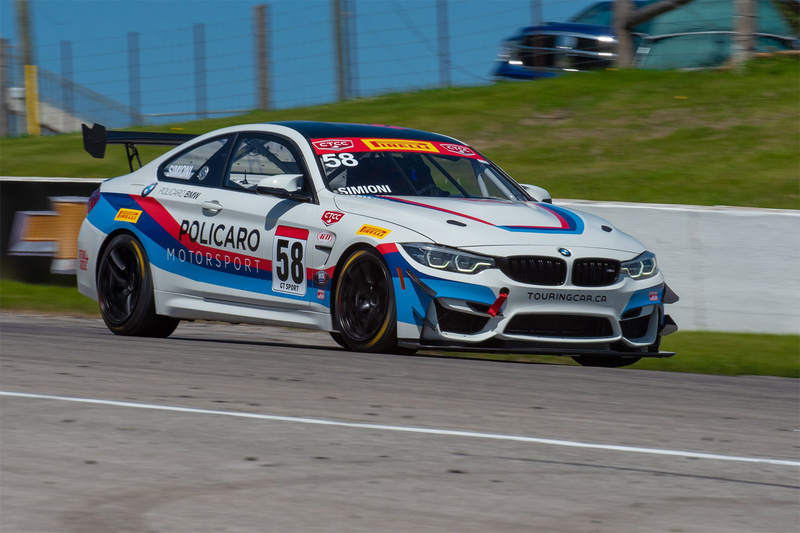 The 2018 Canadian Touring Car Championship (CTCC) season kicked off at the Canadian Tire Motorsport Park (CTMP) near Bowmanville, Ontario. 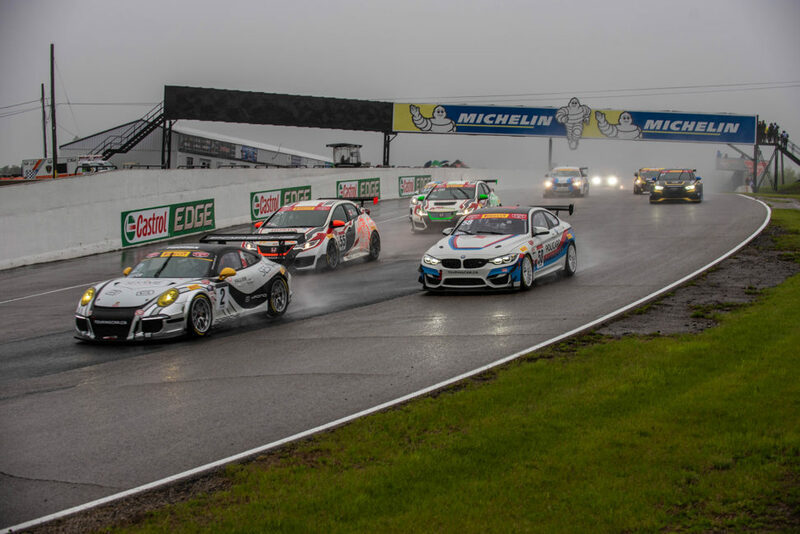 Rounds 1 and 2 took place over three days during the Victoria Day long weekend under very challenging weather conditions. 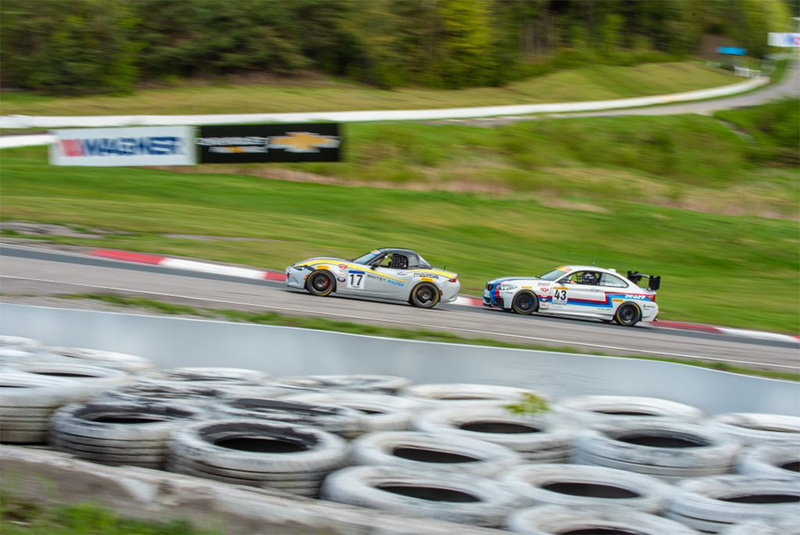 The CTCC races were part of the CTMP Victoria Day SpeedFest weekend which featured racing from several series including NASCAR Pinty’s Series, Pirelli World Challenge Series, IMSA Ultra 94 Porsche GT3 Cup Challenge Canada and the Nissan Micra Cup Series. The Friday practice session was run under ideal sunny conditions but fog rolled in on Saturday which was so thick at times the corner marshals did not have enough visibility of the track and many of the days on-track sessions had to be postponed or cancelled. The CTCC did mage to run their first race of the season on Saturday morning and Etienne Borgeat from Montreal, Quebec was the overall winner in his No. 2 Porsche GT3 Cup car. Borgeat managed to break free of the Honda Civic TCR’s of Gary Kwok and Tom Kwok on lap 14 of the 21 lap race. Former Super Touring champion Tom Kwok passed his brother Gary Kwok in the final corner to take his No. 55 Honda Civic TCR across the finish line 1.2 seconds ahead of his brother’s No 66 Honda Civic TCR to claim the GT Sport Class victory. 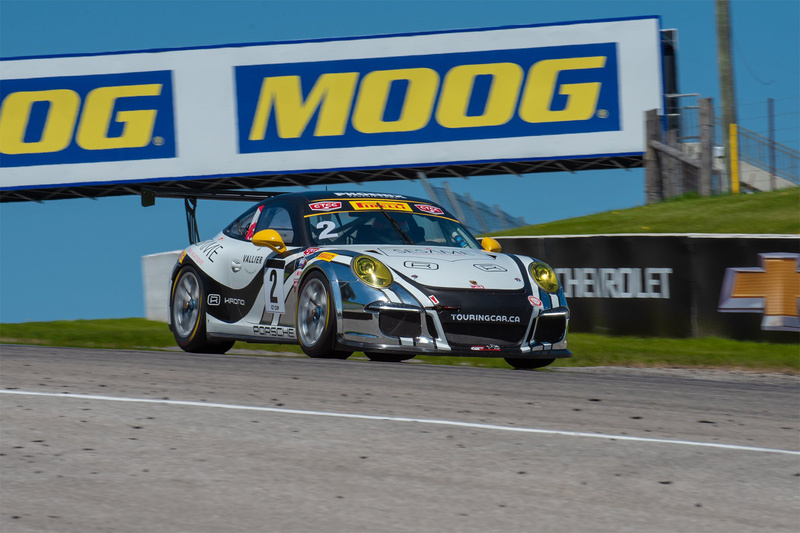 Borgeat was just as successful in Sunday’s race with a second consecutive overall win taking the checkered flag 13 seconds ahead of GT Cup runner-up Rob Metka in his No. 54 Ferrari 458 Italia Challenge car. Sunday’srace also proved to be very successful for a driver who had never raced cars before and had only raced go-karts. Ethan Simioni took his No. 58 BMW M4 GT4 to the top step of the podium in GT Sport class. Two Ontario Regional racing rivals moved up to the CTCC ranks for 2018 and each achieved success with Super Touring class victories in the weekend doubleheader. Sam Fellows, son of Canadian Motorsports Hall of Fame race car driver Ron Fellows, won in his No. 43 BMW M235iR on Saturday and was runner-up on Sunday’s second race behind 2017 CASC-OR GT-2 champion Marc Raymond in his No. 27 Porsche Cayman GT4 CS. 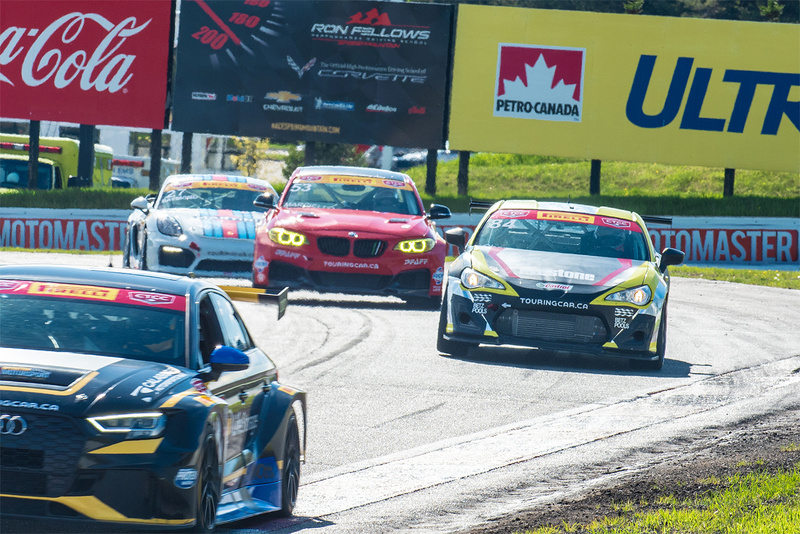 Full results can be found at the Canadian Touring Car Championship website. 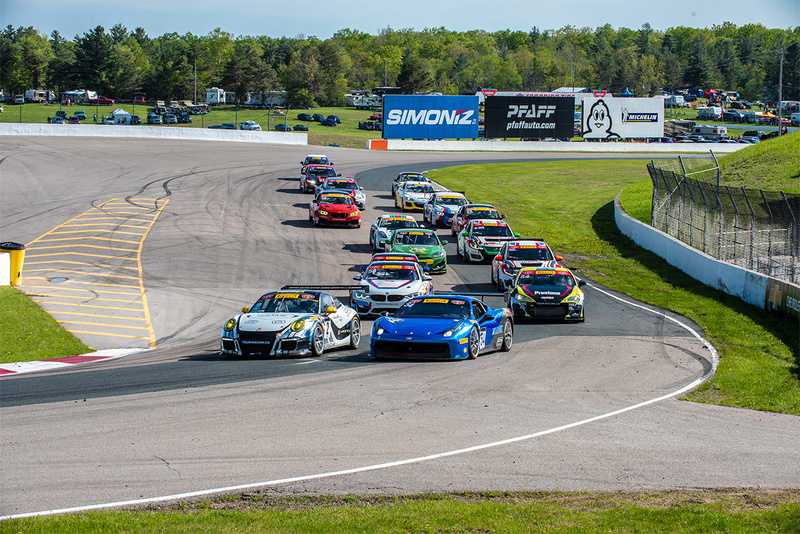 The next race in the CTCC series takes place June 2-3 at Calabogie Motorsports Park near Ottawa, Ontario.